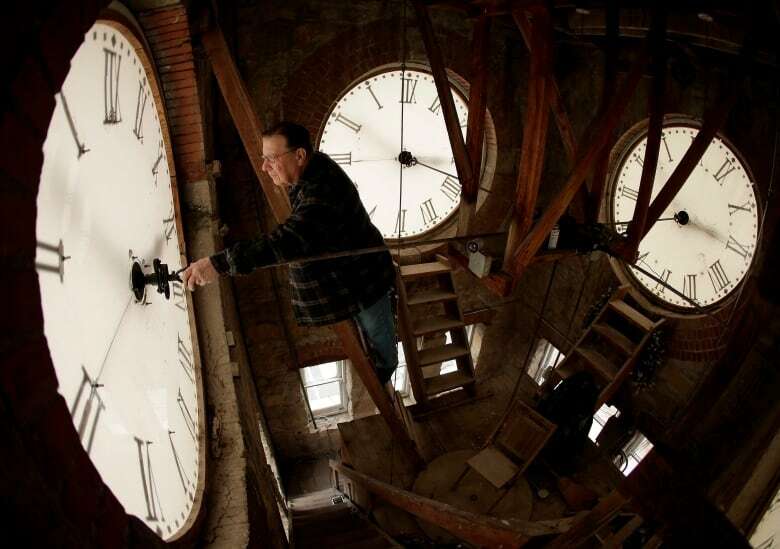 Does it continue to make sense for Albertans to change their clocks twice a year? An Alberta MLA is asking that question. Does it still make sense for Albertans to change their clocks twice a year? An Alberta MLA is asking that question. "The original reasons [for it] being brought in are today more myths than fact," Thomas Dang, NDP MLA for Edmonton-Southwest, told Daybreak Alberta this week. 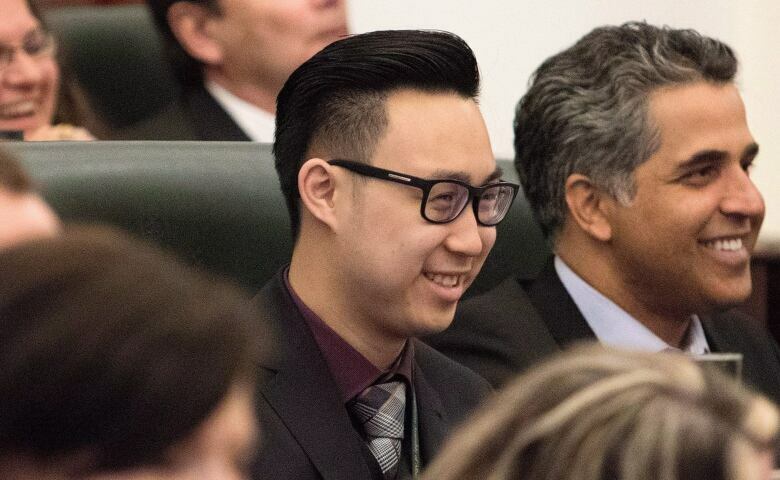 Dang, who is the youngest MLA in the province's history, says he's talked to a lot of Albertans, like farmers, who are directly affected by the semi-annual time shift. "They said quite honestly that daylight saving time adversely affects their animals. Having to transition your animals between one hour to the next, means that you have to feed them at different times. You can actually see a significant reduction in your production, your yield, over that week." Dang is collecting feedback from Albertans through an online survey. "We have received in the first three days of the survey, more than 17,000 responses already and the vast majority of them, support stopping changing our clocks." There are solid reasons to continue to fall back and spring forward, among them economics. People tend to spend more as consumers when the sun is out. But U.S. research suggests there are drawbacks too. "The first Monday of daylight saving time has 25 per cent more heart attacks than a typical Monday, car accidents go up 17 per cent in the days after time shift, workplace accidents go up about six per cent and workers are 67 per cent more likely to miss work due to these accidents," National Geographic reported in October 2015. "Fewer than half of the countries in the world actually use it and few agree on when it starts or ends." While most of Canada does participate in the change, Saskatchewan to the east and parts of B.C. to the west, do not. Mike Bernier, the mayor of Dawson Creek in 2012, said not changing seems to work for many in the Peace region. "I love it the way it is, I love just keeping it the same year round, I don't know if for us if there would be any benefits to changing," Bernier told the Alaska Highway News at the time. Dang says it takes about two weeks for most people to adjust to the change. "That's two weeks of productivity that we are losing," he said. "Two weeks of everybody being grumpy at work. Two weeks of teachers having a tougher time in their classrooms and something that we don't think is really necessary anymore." His survey is open until the end of February, and depending on the response he gets, a bill could be introduced in mid March.